When you fall in love with traveling by plane, every new location is a pleasure-trip. Reach the plane in a limo nearby? An absolute royalty treatment! VIP Limo 4you is the most popular limo service in the Greater Toronto Area: you can trust us with your destinations, your wallet and comfort. The rates are spectacular and the fleet – beaming. Vaughan is just one of the locations near you that our company serves: you can go anywhere from North York to Richmond Hill, Oshawa, Pickering and Oakville in the best black cars on the market. The company’s sophisticated fleet and experienced chauffeurs provide top-notch limo service for residents and visitors respectively. Be sure your “chauffeur services near me” will be everything you’ve expected and more: your appointed VIP driver will be there to give you a lift whenever you need us. You can count on a timely pick-up and a prompt and safe ride to the airport whenever you need to fly to Toronto Pearson International (YYZ) or Billy Bishop Toronto City Airport (YTZ). You will enjoy the professionalism, manners and skills of our qualified drivers as they successfully navigate the city and deal with traffic jams on the way to the airport. 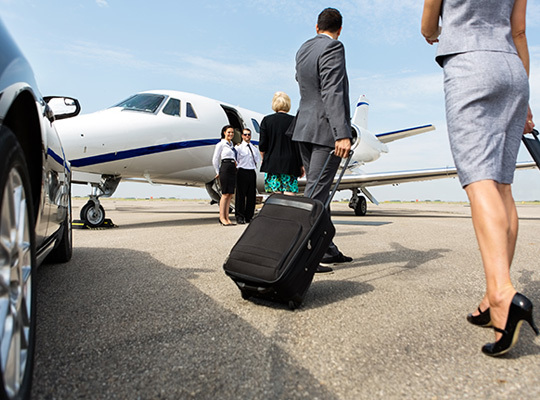 On your return, your VIP “airport service near me” will pick you up at the airport and take you to your destination fuss-free. In business (and in life) – first impressions and professional customer service are everything, and our clever executive clients understand that. With a suitable corporate car program within VIP Limo 4you, you and your client will be getting exceptional limo service: from enjoying the luxury and comfort of our corporate car offers to the surpassing customer service of our drivers, there is nothing about our service you won’t like. Focus on your business partner, those last-minute contract details and other businessy stuff while our team treats you to a stress-free corporate journey. Give us the address and your appointed chauffeur will pick you up or drop you off wherever needed. Reliability is our strong suit: with us – you are always on time. Saying your “I dos”, celebrating a birthday party, prom night, throwing/attending a baby shower, going to a concert/game, or enjoying your last night as a free bird in the city of Vaughan? Wonderful! All you need to do is ask and our team will make sure you are treated to the best possible black car Vaughan there is. Our professionals will tend to every little detail of your journey all while providing an outstanding limo service that fits the occasion. Book your limo service with us, ride in absolute comfort and enjoy the treatment you deserve!